In African communities, many negative traditional beliefs exist about people with impairments. Due to ignorance and a lack of understanding, they are often seen as being non-human. This means that disabled people in Africa are among the poorest and most disenfranchised people in the world. They are isolated in their own homes and frequently go without education, medical care, social interaction and even food. Please click the picture to read The Case for Inclusion. A comprehensive, research-based document on Inclusive Community Development. 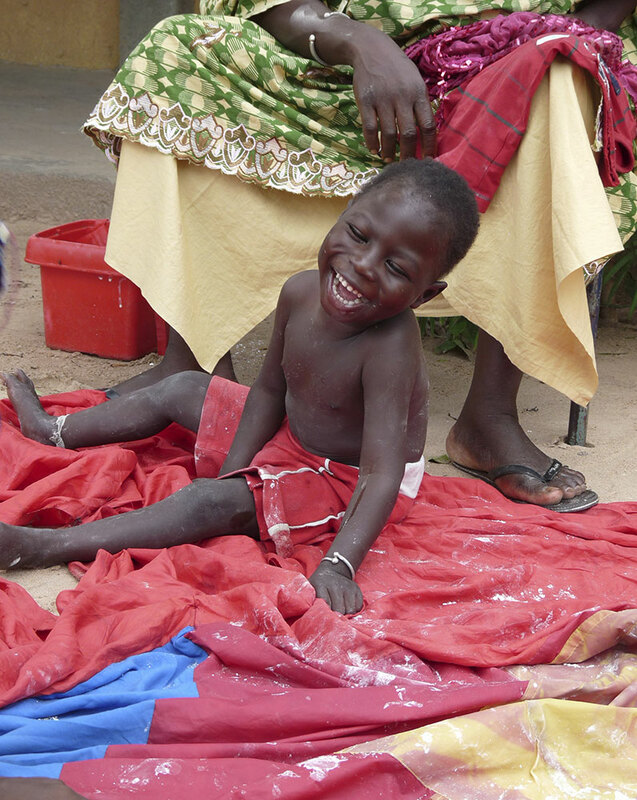 Disability Africa is working with disabled children and young people, their families and local organisations in The Gambia, Zambia and Kenya to create inclusive communities, where no-one is left behind. We do this by promoting inclusion and by developing a range of services to improve their lives. One of the first things we do is run community playschemes. Our playschemes provide a hub from which we will also provide: parents’ support meetings; training programmes for community volunteers; a Medical Support Programme that includes regular physiotherapy sessions; and a Schools’ Inclusion Programme to prepare children for mainstream schools, as appropriate. Many people consider that children with impairments are difficult, expensive to include and 'specialist' cases. This means that disabled young people are almost always left behind. They are denied access to services, excluded from development projects and isolated from their community. Changing the attitudes of a community towards disability is the most significant step we can take – it creates inclusion and sustainable change.